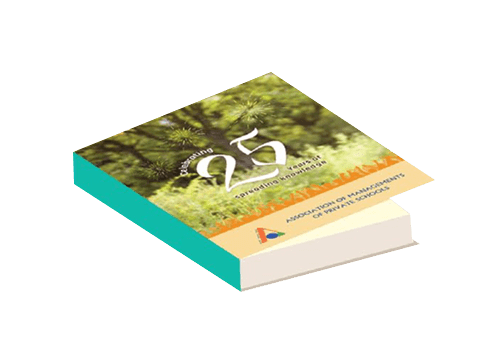 The Silver Jubilee Souvenir will list the name, address, product, service and contact details of participating companies. The organizers will have a right to suitably edit the text provided by the participants. They also reserve the exclusive right to publish and sell the Expo guide of the exhibitors with the advertisements, which appears in the Silver Jubilee Souvenir. kindly refer to the artwork Mechanical Details in the adjacent table for information specific to the type of ad of your choice. Color advertisements are accepted in high resolution i.e. 300 dpi in PDF, EPS, CDR(open files with text curved) or TIFF formats. Artwork for advertisement to be provided by the exhibitors. Participants interested in advertising in the 25th year souvenier may apply seperately by 20th November, 2016. Such request will be considered on first-fome-first-served basis. The Organizers reserve the right to accept or reject such request for advertisements.